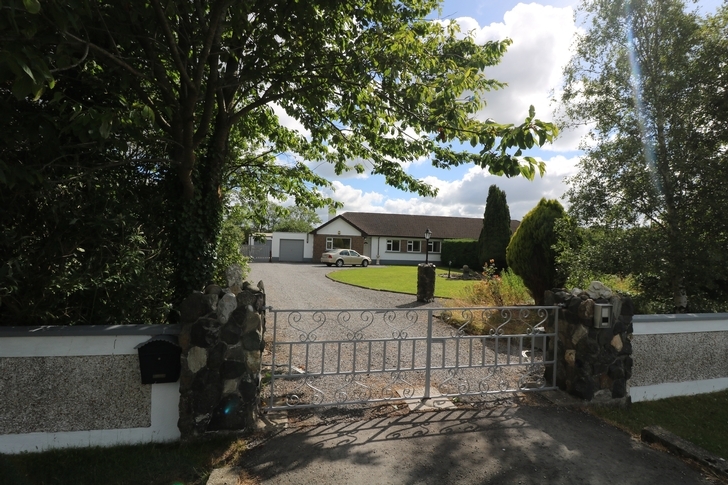 Superb opportunity to acquire this well maintained 3 bedroom semi-detached bungalow located on the edge of the renowned Curragh Plains, only 2 mins from M7 Motorway. 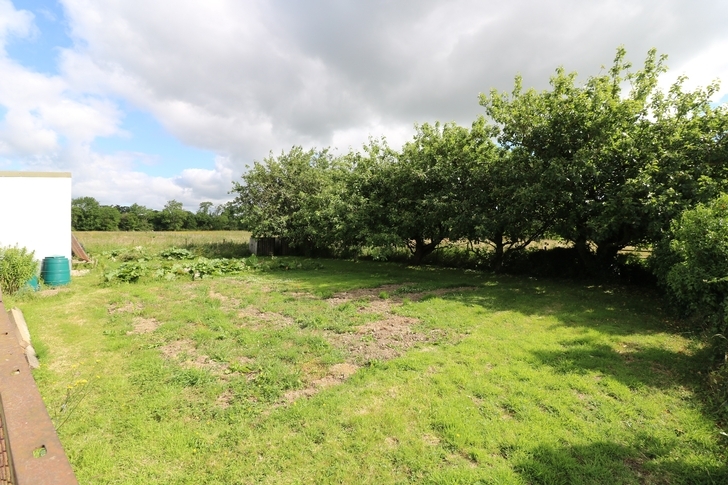 This idyllic bungalow sits on a c.1 acre/c.404 ha site making it ideal for further development, subject to relevant Planning Permission. 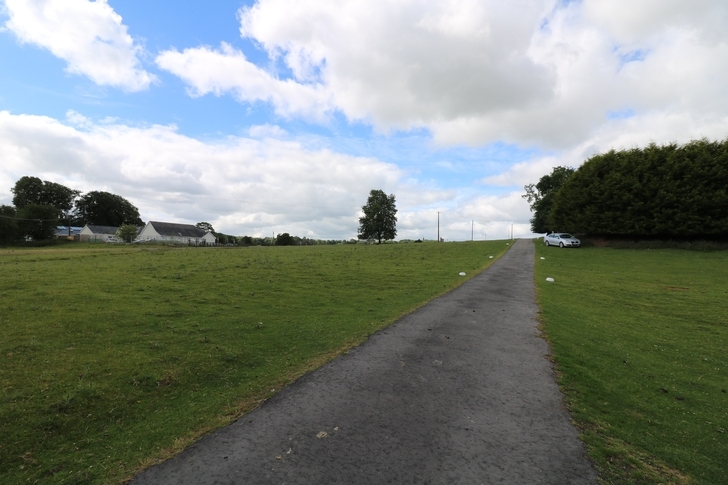 It’s proximity to The Curragh Plains would also make it an ideal location for equestrian use and pursuits. 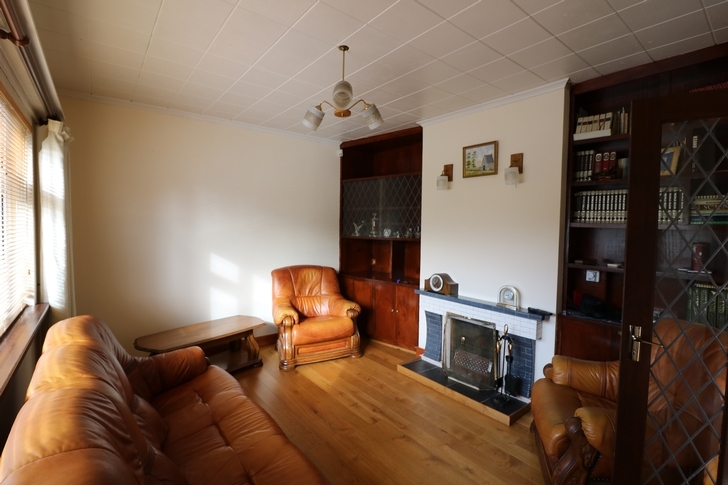 Viewing is strictly by appointment with CME Estate Agents. Outbuildings to include attached & detached garage/ storage shed. 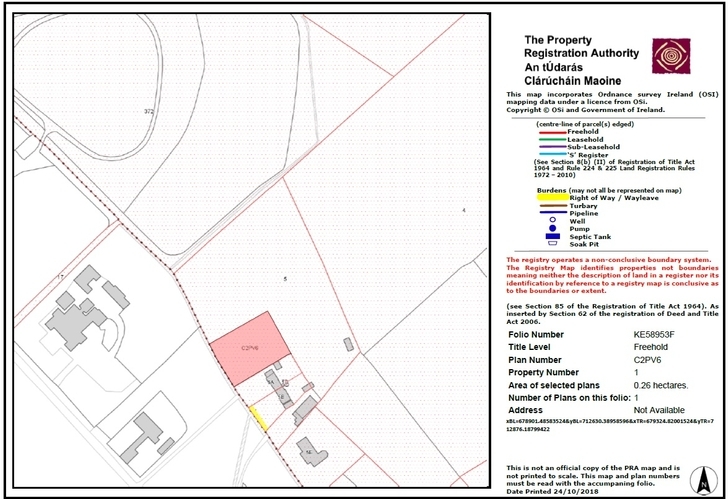 Situated on c. 1 acre/c. 0.404Ha site. Located on the edge of the Curragh. 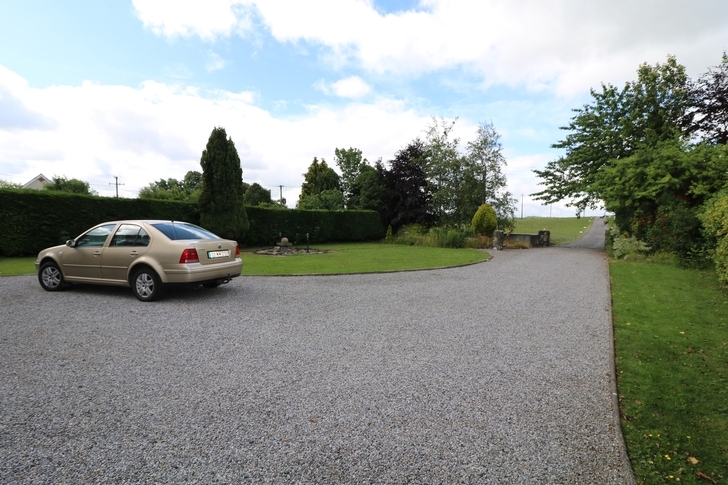 Within close proximity of Newbridge Town Centre, Junction 12 of M7 Motorway, Curragh Racecourse, Curragh Golf Club. 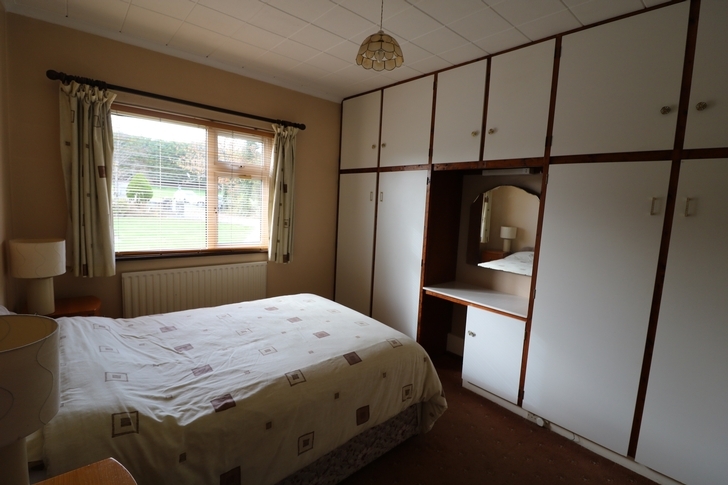 Entrance Hall, Sitting Room, Kitchen, Utility Room, 3 Bedrooms, Bathroom. With tiled fireplace, mahogany shelving on both sides. With built in units, solid fuel Rayburn. Plumbed for washing machine, built in units. WC, WHB, Bath, extractor fan. 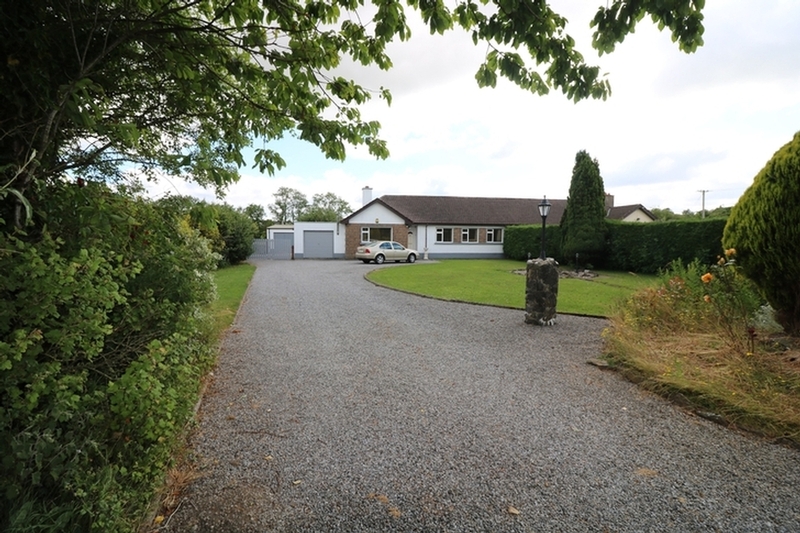 Additional Double detached garage. Pump house. 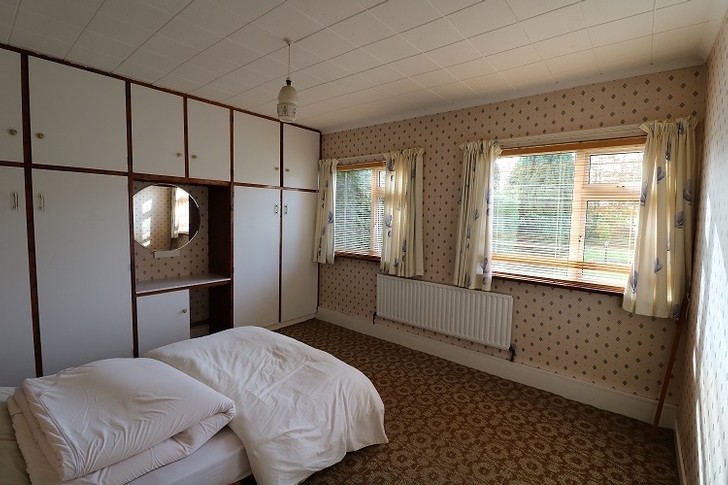 Mains water & sewerage, electricity, oil fired central heating. 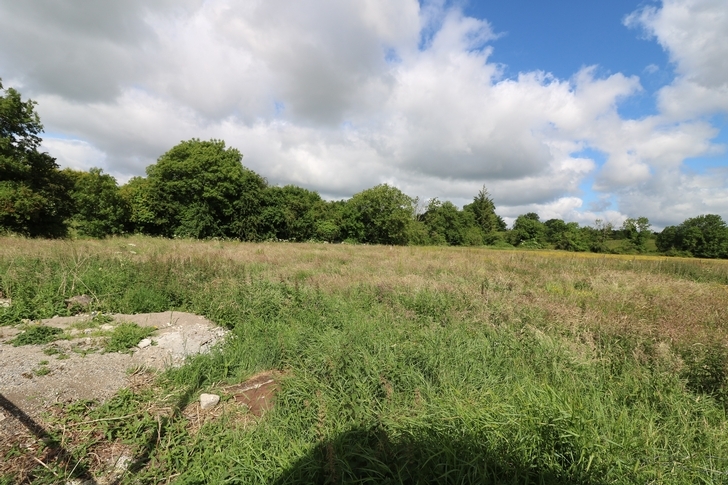 From Junction 12 on the M7 take the R413 Kilcullen/ Athgarvan road, continue for approx. 0.5km. 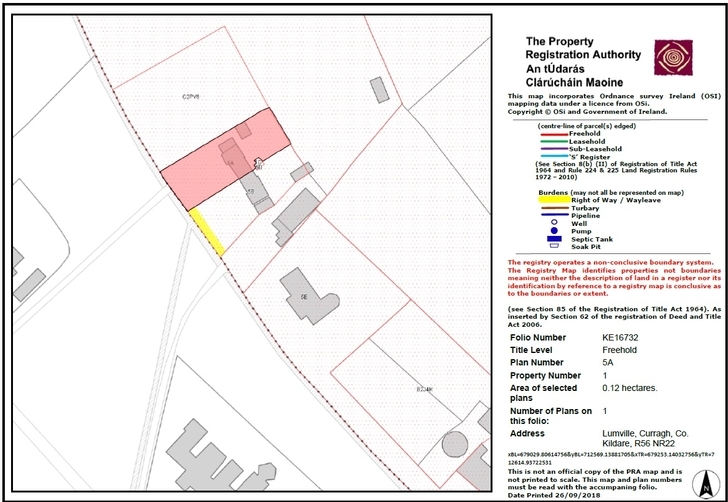 The property is located c. 200 mtrs off R413 on the left-hand side.